What is “What’s Hamptoning?” It’s really just a fun name that we chose to represent where we are based out of: Westhampton Beach, New York. We started this blog because we want to talk to people and learn what makes them tick, boiling down to the true human emotions we all experience: fear, doubt, happiness, optimism and everything in between. So often there are barriers desperately trying to divide us including wealth, social status, political stance and many more. But at the end of the day, we are all just humans who are trying to navigate our crazy lives, hopefully chasing happiness and our wildest dreams. We choose to showcase authentic people who are willing to bare their most raw feelings. 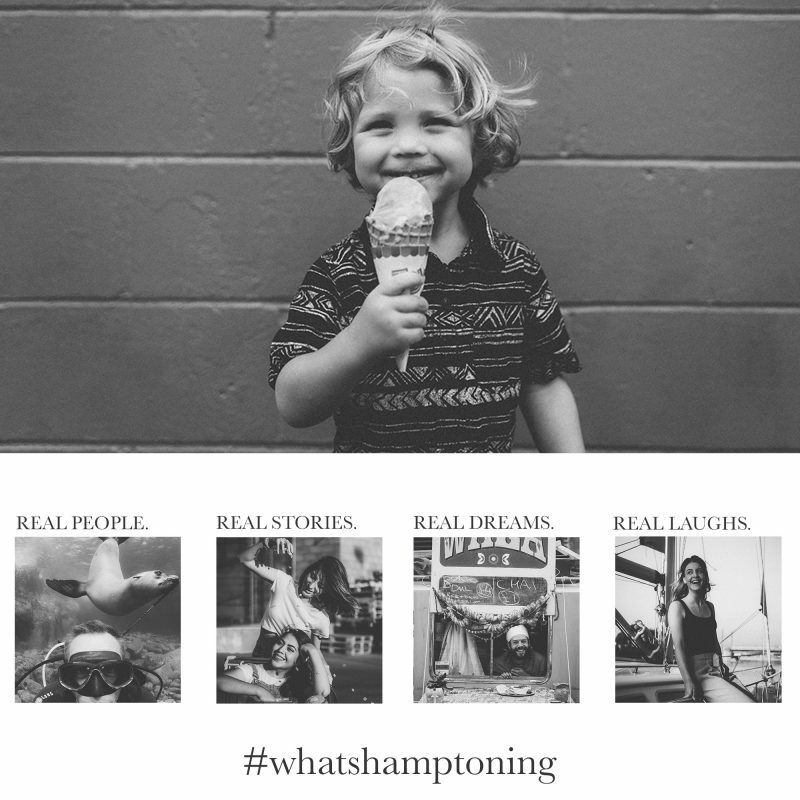 What’s Hamptoning is all-inclusive, featuring an array of business owners, artists, performers or anyone who wants to use their voice to inspire others, or to convince each other that we’re not alone in what can be such a cold world. We don’t restrict who or what we feature and in that sense, we are happily limitless and undefined as a blog. What’s Hamptoning aims to highlight the positives in life, but admittedly, tough times also plague us. Nevertheless, we want to hear about it all. Together, we can unite by sharing REAL stories and thoughts of REAL people.